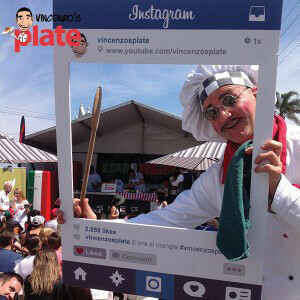 The Norton St Festival (Italian Festival Sydney) is on the last Sunday in October every year and it is full of fun, food and colourful activities for everyone to enjoy. The ITALIAN FESTIVAL SYDNEY takes place in the heart of “Little Italy” Leichhardt (also my home!) and brings together lots of traditional Italian food and music. I have never enjoyed it as much as I did this year! There was a bit of a modern twist on the street fair, which meant that lots of young cooks and chefs – including ME – had the chance to show off something special and fun on the cooking stage. Just before the event, I was in touch with some of my favourite brands, who were generous enough to give me a load of product to share in goody bags with people who came along..two of which, have been my ALL TIME FAVOURIITES since I was a young ragazzino (little boy), Mulino Bianco and De Cecco. 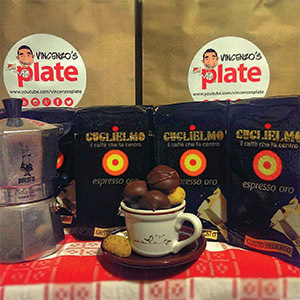 In the coming weeks, I am going to show you some recipes which I have created using products by these brands….but I HAVE to start by sharing my love of Mulino Bianco with you one more time….! Mulino Bianco is a brand owned by Barilla (you probably know them for their pasta and sauces) and it makes Italy’s most desired biscuits and sweet treats. 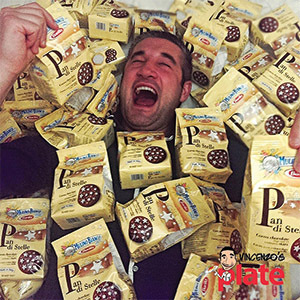 When they shared over 100 packets of Pan di Stelle biscuits with me, to hand out at the Italian Festival Sydney, all of my dreams really came true (seriously…you have no idea how much I love them). 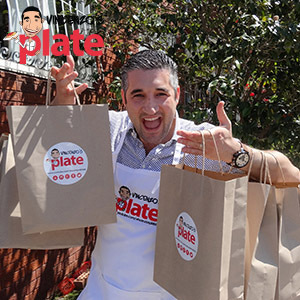 To know that I was going to be aligned with this brand meant so much and it was perfect timing too, as it was my first appearance on a cooking stage in Sydney. I had decided that the biscuits would be the star of my dish, the twist on one of my most-loved desserts, my Tiramisu.….I recreated this, using Pan di Stelle instead of lady fingers and…OMG. It is SENSATIONAL!! 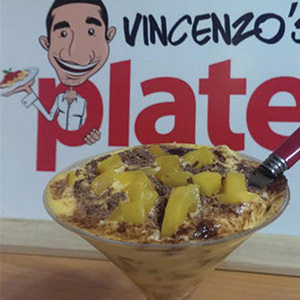 Since I started Vincenzo’s Plate, I have seen so many people enjoy my Tiramisu, so I decided to make THREE different types in my show..and one doesn’t even have coffe…it has MANGO! 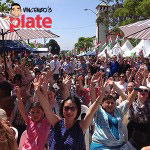 Thanks to the response I had (and LOTS of requests) from the day at the Italian Festival Sydney Australia, I have decided to work really hard to film these recipes before Christmas, so that hopefully, you can share them with your family and friends, because seriously…YOU HAVE TO TRY THEM! Thanks to all of the brands that wanted to be a part of the day, we put together the best goody bag I have ever seen and wegot LOTS of compliments and HAPPY faces…so what do you say, should we make it even bigger next year? I also want to say WOW! I was fortunate to met so many of my fans on the day and I really hope you enjoyed the show at the Italian Festival Sydney. It was very hot, but everyone stayed around to watch my cooking demonstration and I am very, very grateful. 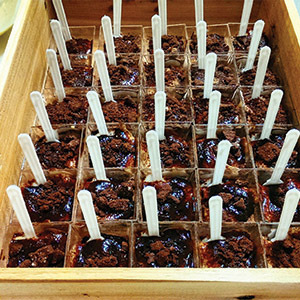 PLUS, I hope that all of you got to taste one of the samples I made for the day…I stayed up most of the night making those and I forgot to save one for myself! Can you believe that I accidentally left one of my desserts in the fridge on stage? I got so carried away with everthing that I completely forgot…I really REALLY hope someone got to enjoy the treat, because by the time I remembered, the stage was gone along with the fridge! 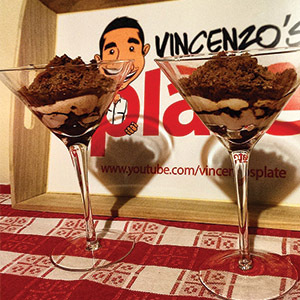 Until next time…E ora si mangia…Vincenzo’s Plate!